At the end of your visit, there will be complimentary pizza samples from Aurelio's Pizza, while supplies last. 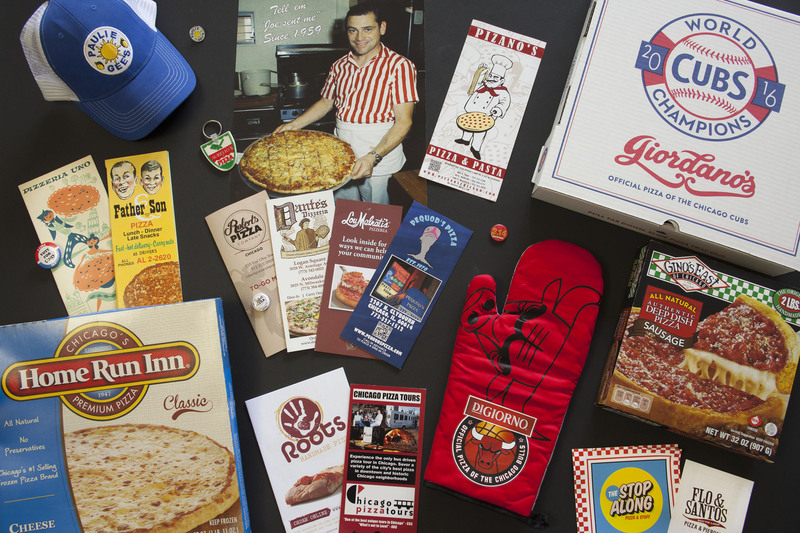 Is there really a pizza museum? The U.S. Pizza Museum is not a restaurant, but we will be partnering with local pizzerias and food trucks to give you convenient options to eat pizza nearby after you're done at the museum. Conveniently located at the Roosevelt Collection Shops in Chicago's South Loop neighborhood, surrounded by campuses, museums, sports arenas and must-see attractions. 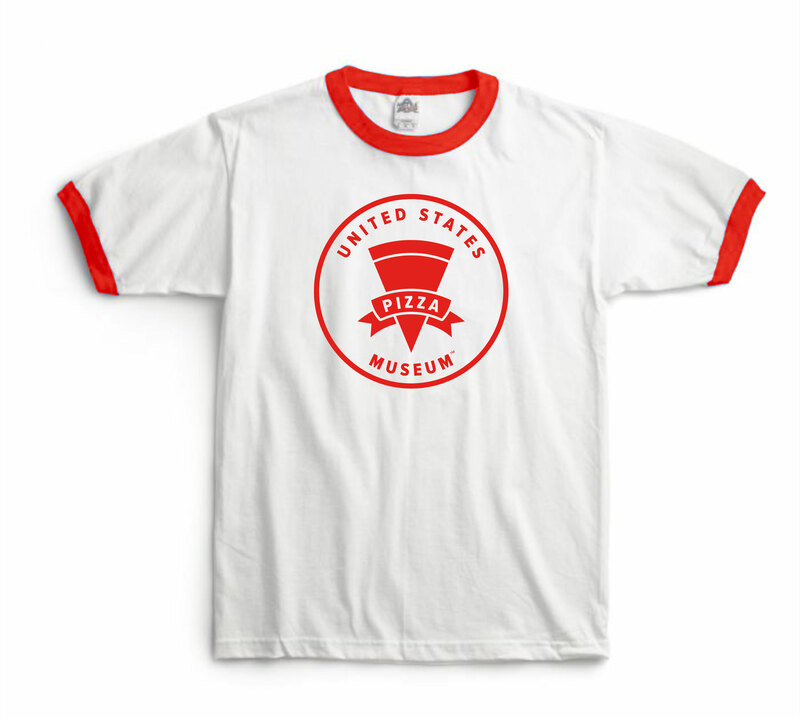 What does the U.S. Pizza Museum T-Shirt look like?